First up was Trevor Francis and within a few bars he had already got Jessie J, Danny O’Donoghue and will.i.am to turn as he sang I Was Born By The River. Sir Tom Jones turned before the end of the song to give Trevor a full-house of coaches. There was some frantic pitching by each of the coaches and in the end Trevor went for Jessie J.
Emma Jade Garbutt, aged 18 from Doncaster was next up. The beauty consultant is a keen country music fan and had made a trip to Nashville to perform. She sang Sweet Child O’ Mine and persuaded Sir Tom Jones to turn. 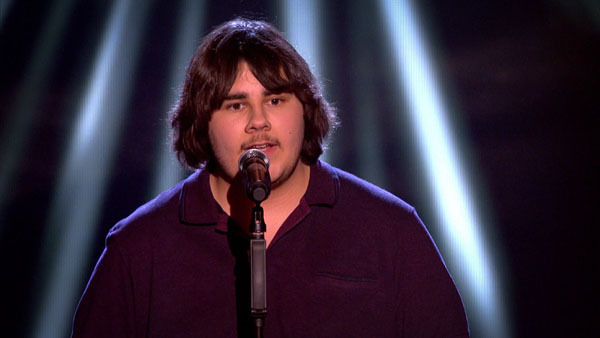 Sam Hollyman, 17, was entered by his mum. 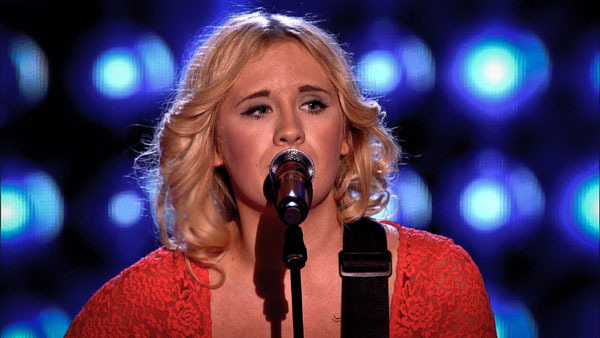 She even managed to get him up on stage with Michael Buble when he was 15! He sang the Elton John hit Your Song. He failed to get any of the coaches to turn. Jessie J thought he was a little young and he should go and work on his voice a little more. 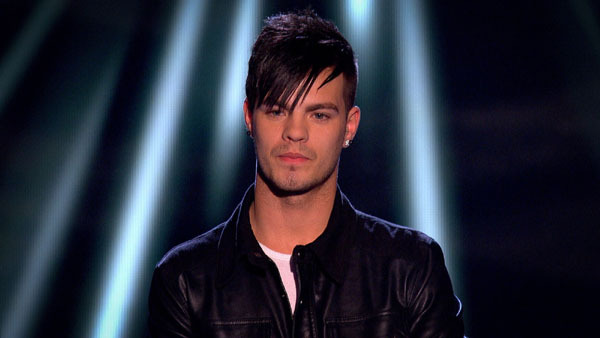 Alex Buchanan has had stage experience, singing in Thriller live. He sang Don’t Wake Me Up and got Danny O’Donoghue to turn very quickly. 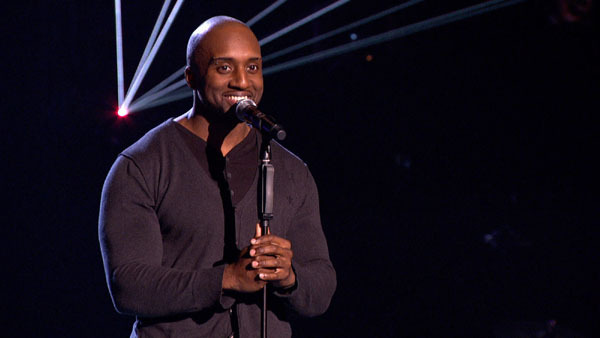 Sir Tom Jones followed next and then Jessie J and Will.i.am decided to turn standing together on the same platform. 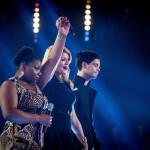 Alex went for Jessie J as coach. Lorraine Crosby, 52, from Newcastle has had previous experience singing, her lucky break being when she performed with Meatloaf on his hit I’d Do Anything For Love. She sang Midnight Train To Georgia but failed to get any of the judges to turn. Next up was Ragsy (named for his scruffy clothes) also known as Gary Ryland, 34, is from Aberdare South Wales ( or Yabba-Dabba-Dare as he called it) and works as a chef. 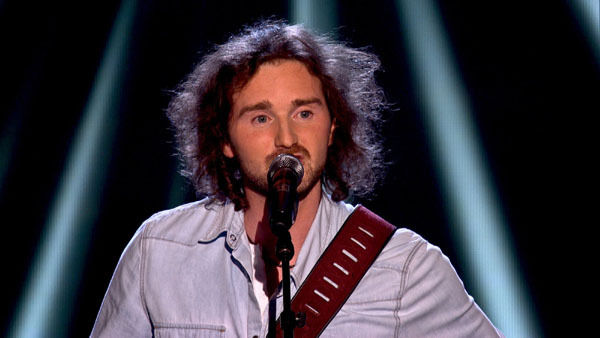 Ragsy performed Coldplay’s The Scientist. It was very different version to the original and Danny O’Donoghue took a liking to it very quickly. Sir Tom Jones also turned and after some discussion Ragsy went for Sir Tom Jones. Harry Smith and Katie Jones were next up, performing as a double act surprisingly named Smith & Jones. 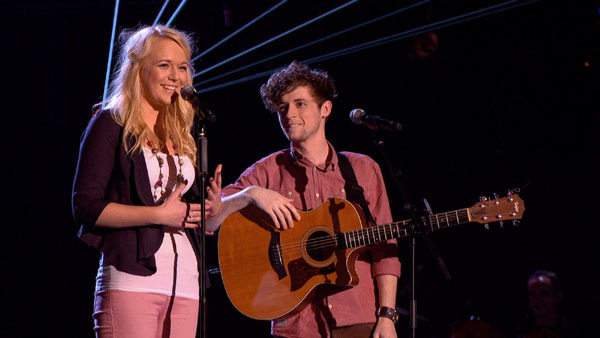 Both 19, the pair are a loved-up couple from Gloucestershire and sang Candy. Danny O’Donoghue was in two minds but at the last minute he pressed his button to turn his chair. So the second members of Team Danny have been found. 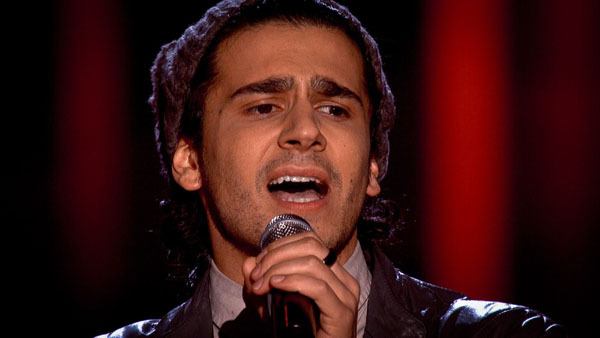 Liam Tamne, 27, from Coventry has experience of musical theatre with Les Miserables. He sang This Woman’s Work and Danny O’Donoghue and will.i.am both turned very quickly. As he sang Jessie J and Sir Tom Jones also turned for the third full-house of coaches for the night. Liam has a fantastic vocal range. He found it hard to choose a coach but in the end he went for will.i.am. Kym Mazelle was next up. 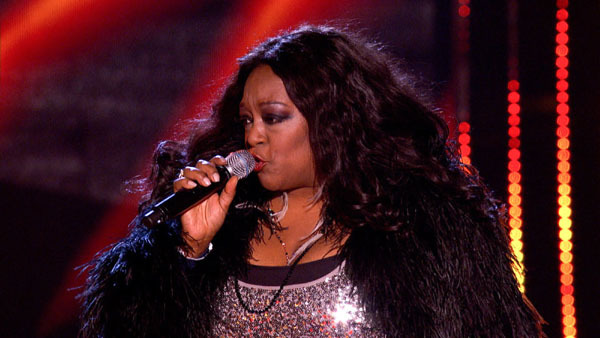 The 52 year old from Hertfordshire was a regular on Top Of The Pops earlier in her career with group Soul II Soul. Singing Ring Of Fire she failed to get any of the coaches to turn so it was goodbye to Kym. Her song choice was queried by two of the coaches, with Sir Tom Jones saying that the soul arrangement of a country song just didn’t work. 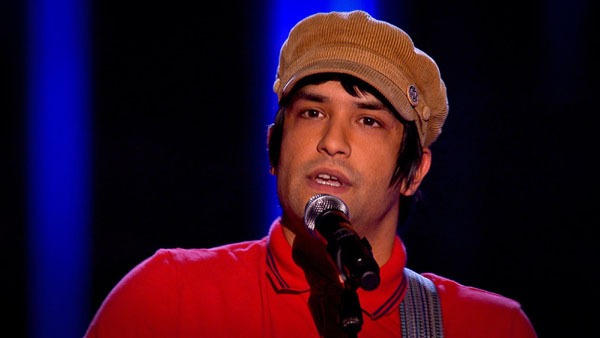 Next up was Nadeem Leigh, 34. from Stevenage. Performing I Still Haven’t Found What I’m Looking For / The Blower’s Daughter. He impressed Danny O’Donoghue who turned and told will.i.am not to turn! So it was another member for Team Danny. 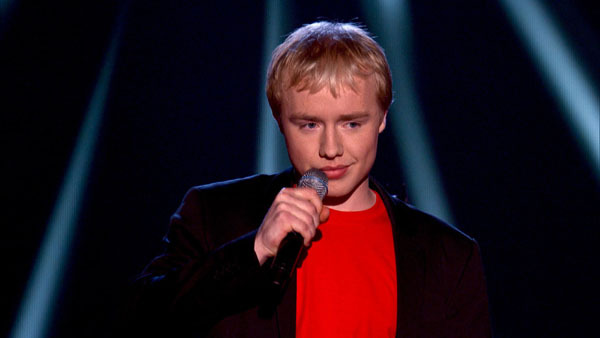 Nick Dixon, the youngest competitor at 16, is from Hartlepool. He sang I Won’t Give Up but didn’t get any of the judges to turn for him. Will.i.am suggested he come back next year so he left with his head held high. Alys Williams, 25, was on last year’s show when she choked so she was returning for another shot. 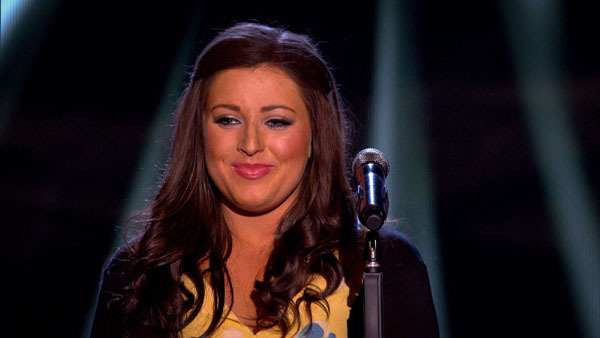 Alys is 25 and from Caernarfon and sang The Cave. Danny O’Donoghue turned his chair so there was delight for Alys, which turned to absolute joy when will.i.am, Jessie J and Sir Tom Jones all turned. After 23 minutes of indecision Alys finally made up her mind and chose Sir Tom Jones as coach.